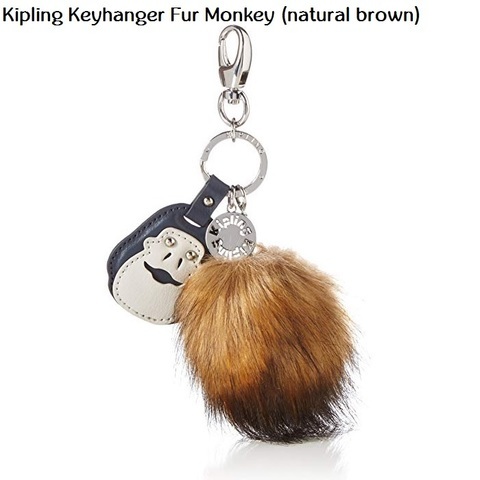 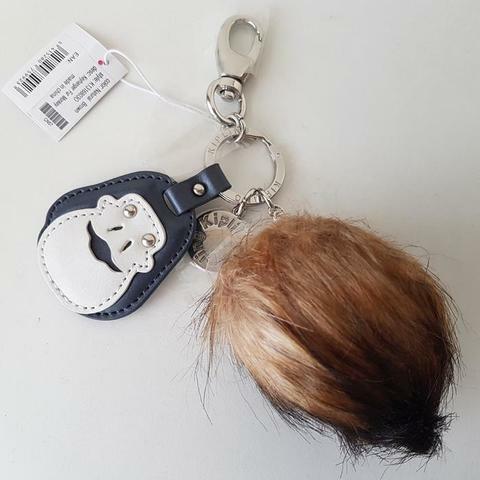 Let us introduce you to our super fun and furry Kipling monkey keychain. 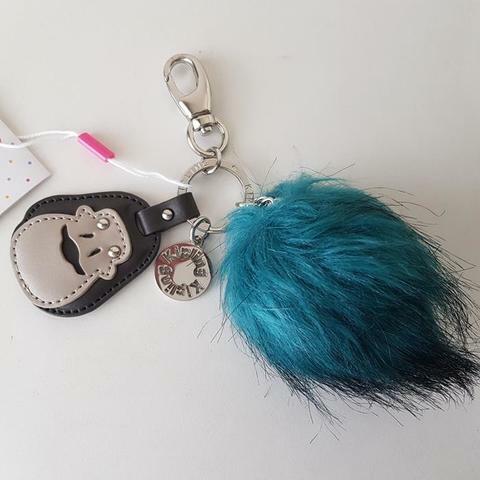 This cheeky little bundle of fur is full of irresistible charm with its cheeky leather face and cute little metal Kipling monkey friend. 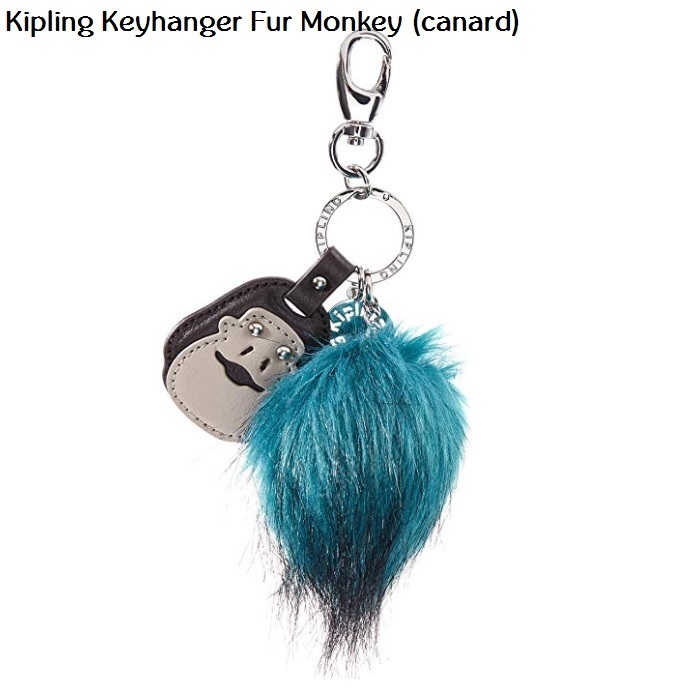 This furry monkey keyhanger is super hard to resist and will bring a smile to your face every time you reach for your keys.